Part of the Connect with Shakespeare series, Shakespeare On The Silver Screen brings you films inspired by Shakespeare's life and plays. Following each film, a discussion covering the film and the interpretation of Shakespeare's texts is led by Vincent Carlson-Brown, NS Artistic Director and guest scholar, D. Scott Glasser, Professor and Theatre Coordinator at UNO's School of the Arts. 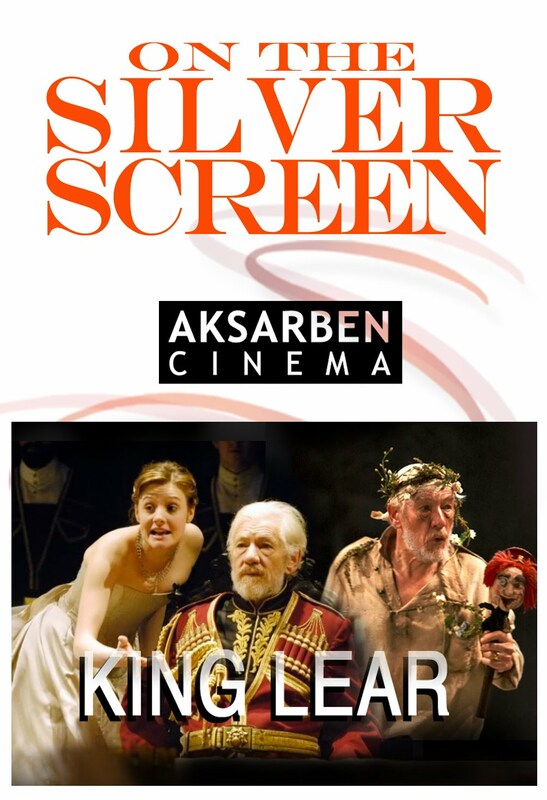 The 2017 Shakespeare On The Silverscreen series will be presented at Aksarben Cinema (67th and Center). Ian McKellen gives a tour-de-force performance as Shakespeare's tragic titular monarch in this special television adaptation of the Royal Shakespeare Company production of one the playwright's most enduring and haunting works.